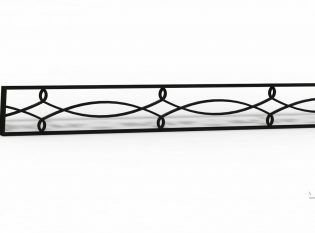 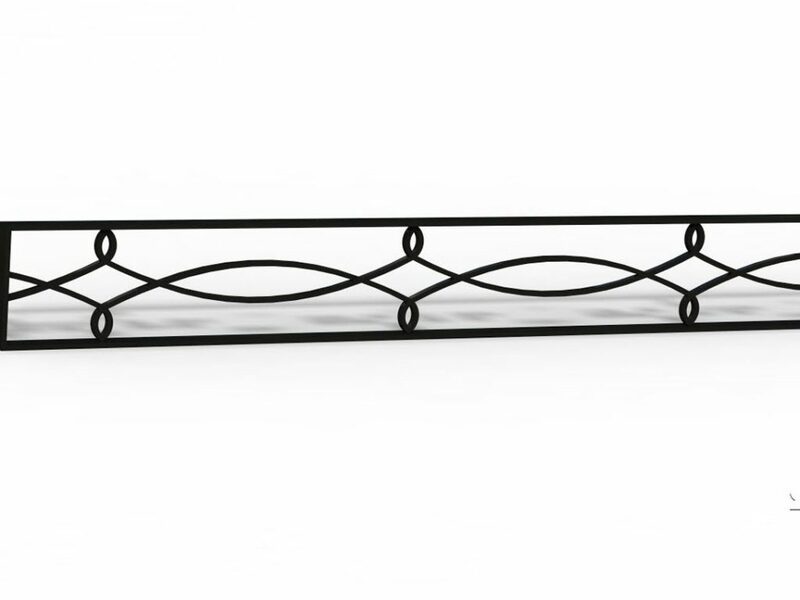 Material and Finish: "Raven Black" powder-coated decorative iron. Description: Custom iron decorative restaurant seating dividers. 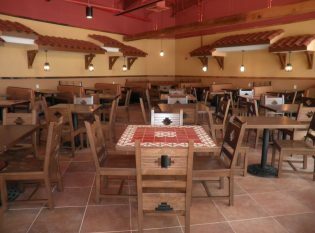 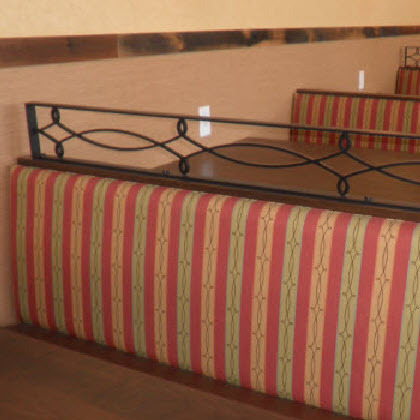 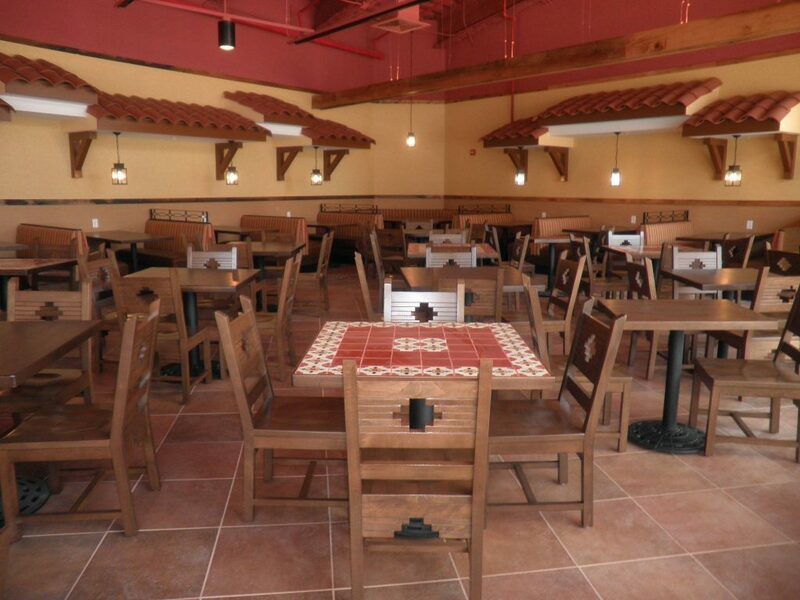 Salsarita’s Fresh Mexican Grill, located near the Rochester Institute of Technology campus, features our custom made decorative iron seating dividers. 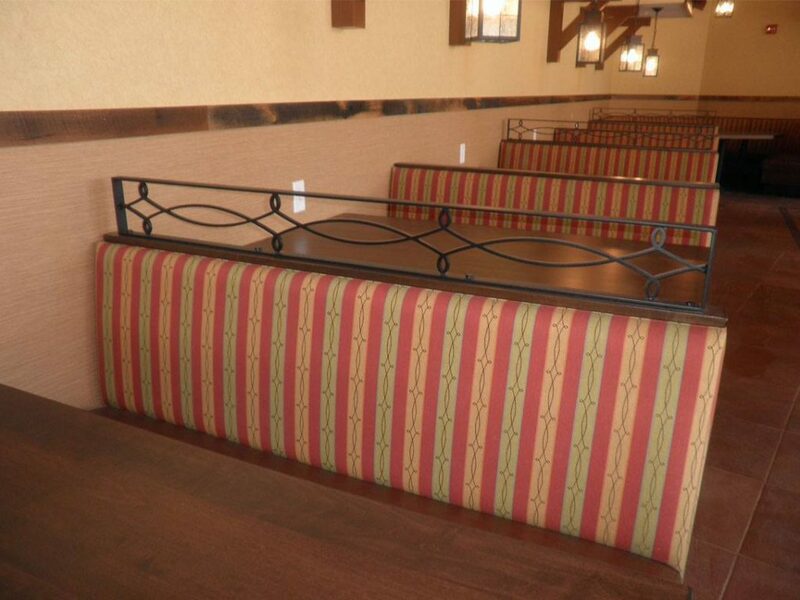 We designed the dividers to replicate the Spanish style architecture of the South West.